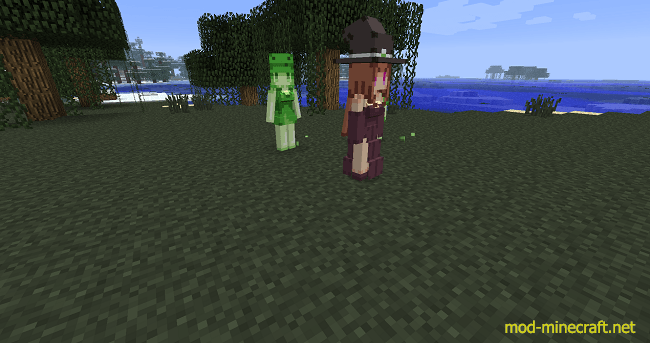 This mod replaces generic minecraft models with the designs used in mobtalker mod. It’s mostly just a visual change, though some options allow to change the mob’s hitbox to match its model, as well as a few other small things like removing the blaze’s smoke. Originally created for modloader by a japanese author called _jx, it was abandoned a while ago. A few people took it upon themselves to update it, but it always ended after a few maintenance updates. 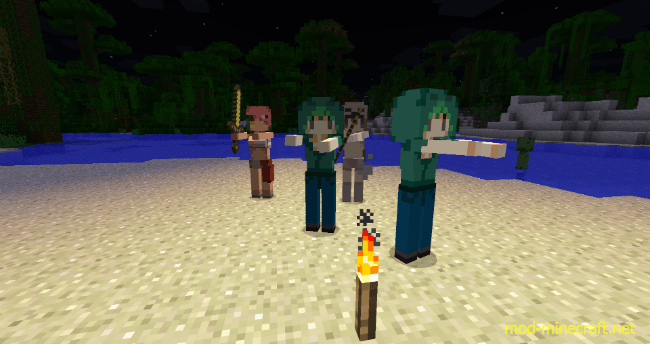 I guess this mod is cursed. Seeing as modloader died in 1.6.2, i decided to redo it for forge. But since i also wanted to add a few more things, and _jx’s models were all over the place design/quality wise, i decided to scrap everything and recreated the designs in a style somewhat inspired by the old one. so this mod is more of a successor rather than a direct update. fixed the problem of new cmm entity not copying the nbt data of its original. this fixes the slimes and magma cubes infinite cloning, as well as potential problems like this in the future. it should preserve the original mob’s data like persistencerequired, invincibility and such. 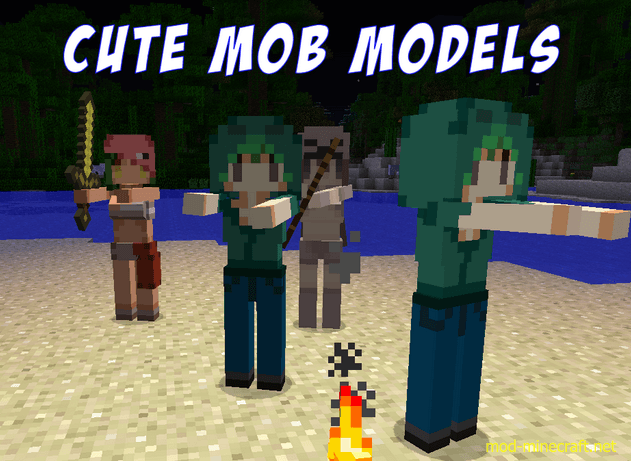 mobs affected: blaze, spider, cave spider, ghast, iron golem, silverfish, slime, magma cube. everything else is only replaced graphically due to no need of changing their code such as hitbox. the 0_disableOptions option will disable this behavior, making all mobs be just replaced graphically. no hitbox will change, blaze will always have a lot of smoke, but in case you uninstall the mod, all mobs will revert back to original vanilla version instead of being deleted. ninja added support for dynious’s version checker. all future updates will notify you of updates through version checker’s gui if the mod’s available.